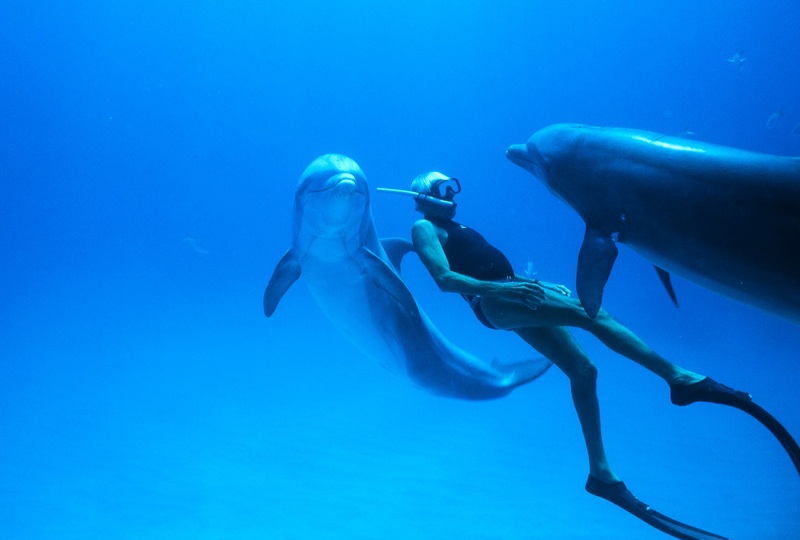 Dolphin Man draws us into the world of Jacques Mayol, capturing his compelling journey and immersing viewers into the sensory and transformative experience of free-diving. 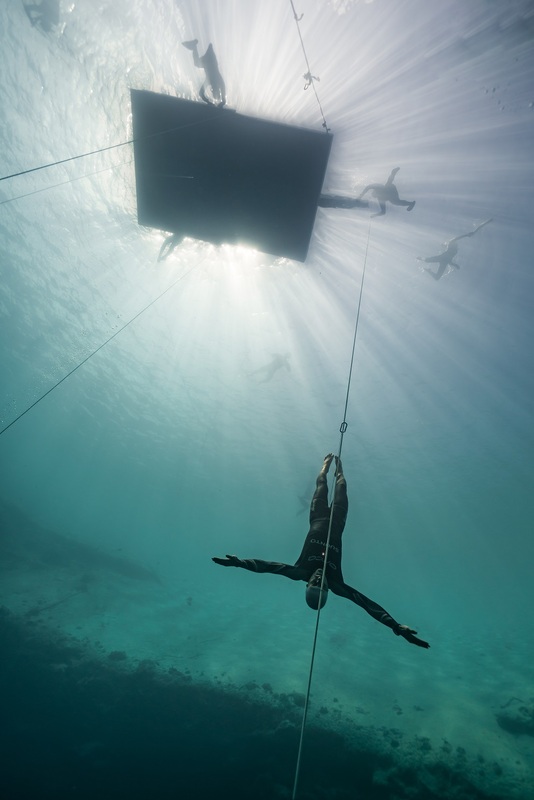 From the Mediterranean to Japan and from India to the Bahamas, we meet Mayol's closest friends and family, including his children Dottie and Jean-Jacques, and world free-diving champions William Trubridge, Mehgan Heaney-Grier and Umberto Pelizzari, to reveal the portrait of a man who reached the limits of the human body and mind, not just to break records but hoping to discover the deeper affinity between human beings and the sea. 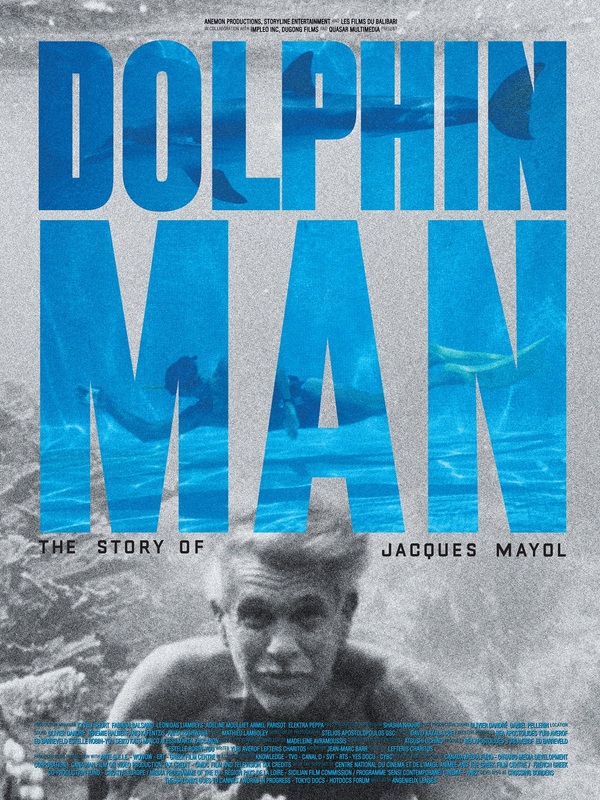 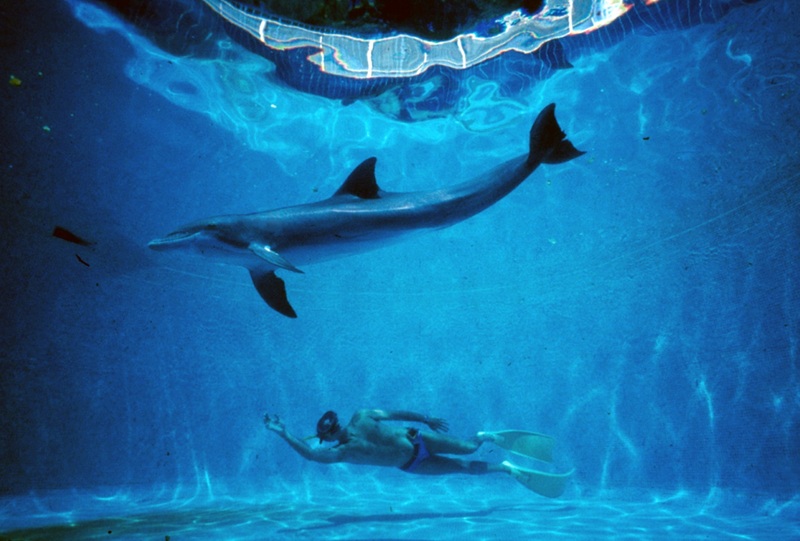 Narrated by Jean-Marc Barr, the actor who famously portrayed Mayol in The Big Blue, the film weaves together rare film archive from the 1950s onwards, with stunning contemporary underwater photography, to discover how the 'dolphin man' revolutionized free-diving and brought a new consciousness to our relationship with the sea and our inner-selves.